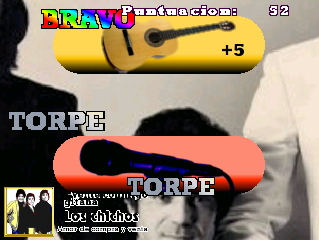 A touchscreen spanish music game. Game by Futublog. Gp2x F-200 / Gp2x Wiz / Caanoo / Pandora ports by GECA soft.